So you've decided to sell subscription products and you've already understood how to create subscription products on your Sellfy store. 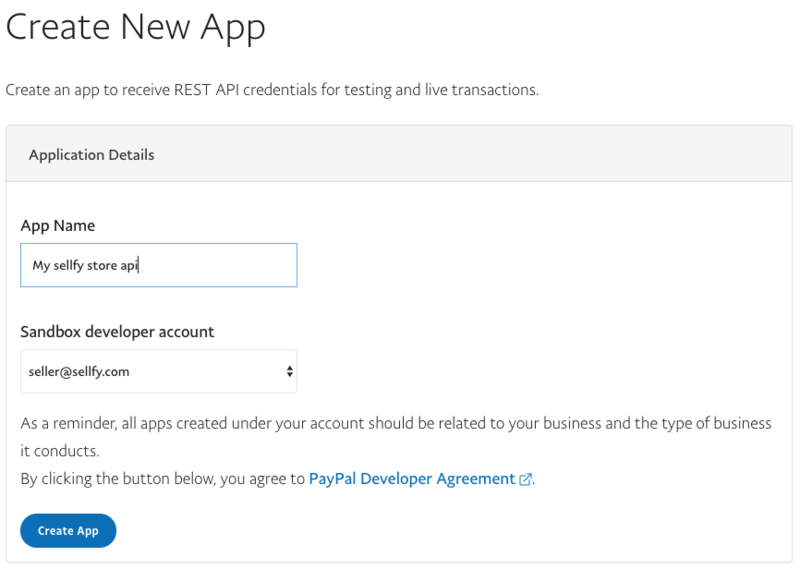 Receiving payments for subscription products is different from regular payments, so you'll need to take some extra steps to configure your PayPal account to receive recurring payments. 8. 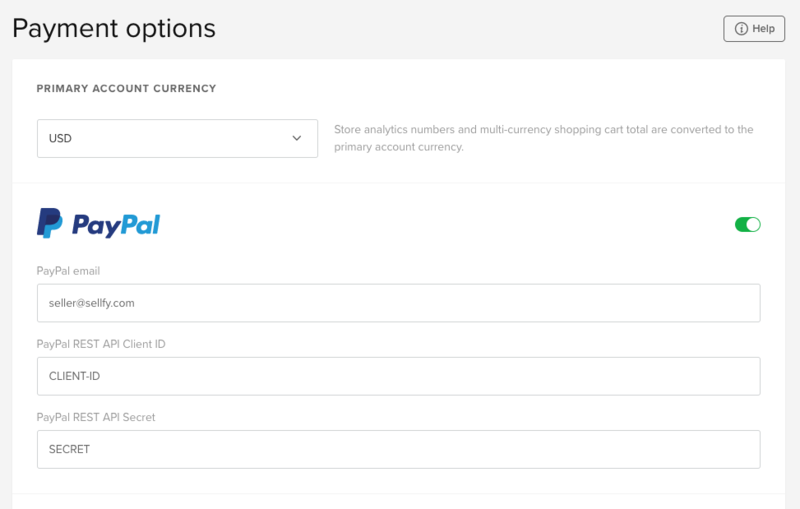 Switch to Live in the right top corner and copy-paste your Client ID and Secret to the Payment Options page in your Sellfy account. It's absolutely essential to copy-paste them correctly, so check if you've included all the symbols and delete any extra spaces before and after the pasted content. 1. Once you've pasted the Client ID and Secret in their designated spaces (see above), you need to set up your listener IPN. 5. 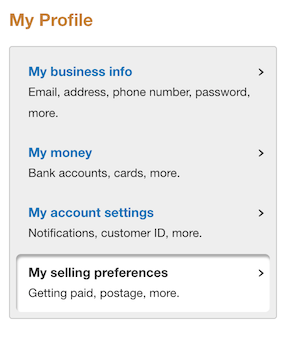 Click the Update link in the Instant payment notifications row, in the Getting paid and managing my risk section. 6. Click Choose IPN Settings to specify your listener's URL and activate the listener. 7. 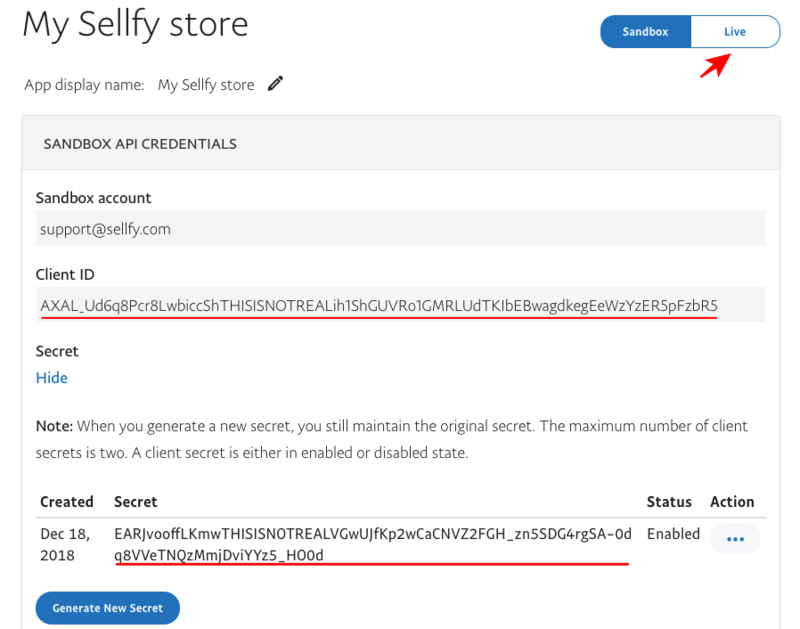 Specify this URL https://sellfy.com/billing/subscriptions/webhooks/paypal/ for your listener in the Notification URL field. 8. Click Receive IPN messages (Enabled) to enable your listener.